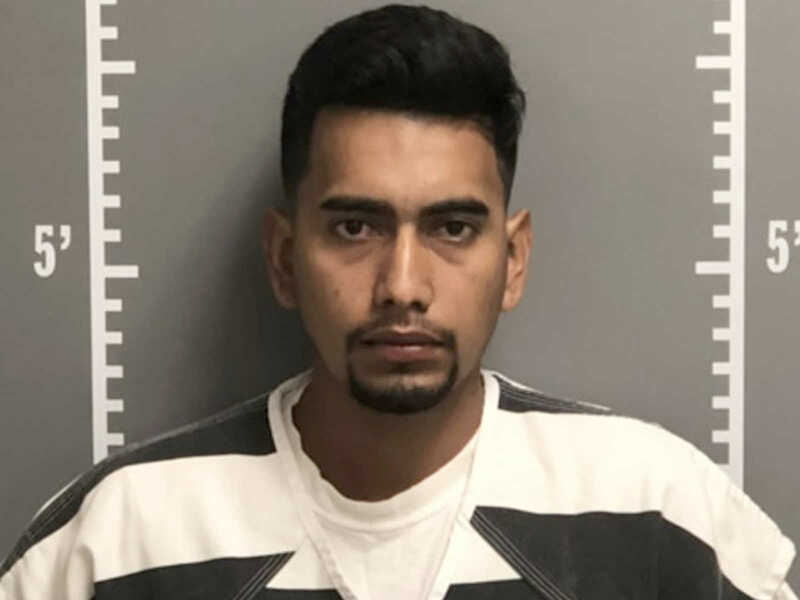 As the man accused of killing Iowa college student Mollie Tibbetts earlier this year prepares for a first-degree murder trial, reports indicate he is trying to secure U.S. government funding for his mounting legal defense bills. Cristhian Bahena Rivera was identified as an undocumented immigrant after his arrest on suspicion of killing the 20-year-old woman who disappeared from her neighborhood in July, as CrimeOnline previously reported. Subsequent updates indicate he had been employed on a local farm, having used a false name to apply. According to the New York Post, court documents reveal the defendant is seeking $5,000 in funding for a private investigation on his behalf. The request notes that the initial sum is “probably considerably less than what will actually be necessary” to fully prepare his defense for trial. Gratias Investigations, the private investigation firm reportedly tasked with digging up details for the defense, did not immediately provide reporters with a response to the new court documents. Court documents late last month indicated that the defendant had fired his initial defense attorney in favor of lawyers from the firms of Kaplan and Frese LLP and Johnson, Bonzer and Barnaby PLC. The new legal team, Chad and Jennifer Frese, were placed on retainer by Rivera’s family.